The student at the Universiy of Limpopo was shot with rubber bullets during protests, allegedly after confronting the guard. A case of attempted murder has been opened against a security official who allegedly shot a student during protests at the University of Limpopo on Tuesday. 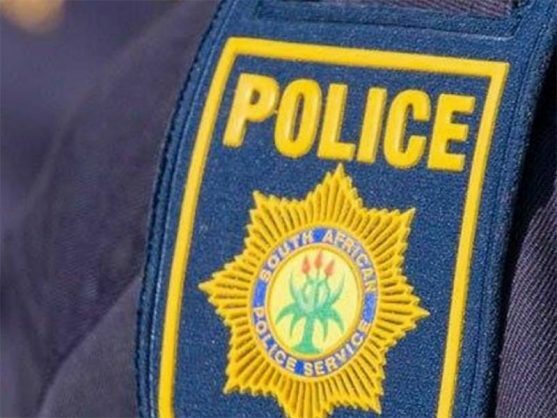 Limpopo police provincial spokesperson Brigadier Motlalefa Mojapelo said the incident occurred when a confrontation arose between the student and the security official, who was appointed by the university. “The student was shot with rubber bullets on the thigh and upper body. The student was immediately rushed to hospital,” he said. Students and contract workers at the university gathered in protest of the non-payment of their off-campus living allowance, resulting in the postponement of exams. Mojapelo said students had several grievances, and members of the public order police unit were brought in to monitor protests. “Contract workers were also protesting against the outsourcing of services,” he said. Mojapelo said the protests lasted for two days and had calmed down yesterday. Student representative council president Mintirho Mnisi said it was impossible to separate the struggles of workers and students. “We are coupled together in solidarity to fight for our rights,” he said. Examinations had been interrupted due to the protest and academic programmes had also been disturbed. The vice-chancellor, Professor Mahlo Makgalong, said management would find solutions to the problems raised. As the protests came to a halt yesterday, exams continued as planned. The missed exams during the protests would be rescheduled to a later date.